When it comes to carry out a boiler replacement, or a new boiler installation, we can offer a wide variety of choice taking into account your particular heating and hot water requirements. As we're based in Hertfordshire, we can easily cover Welwyn Garden City. We will advise you on the benefits and disadvantages of different systems so you can make a well-informed decision about which is right for your family. 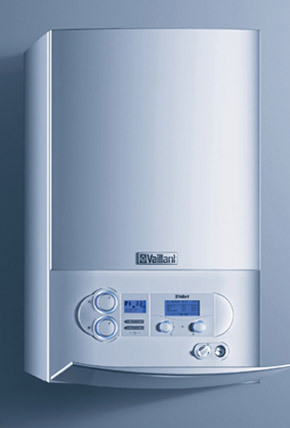 We offer a free no-obligation boiler replacement or boiler installation estimate in Welwyn Garden City (AL7 & AL8) so please call us on 07775 66 77 99 (mobile) or 01992 800 599 (landline) or email us at info@lfheatingandplumbing.com and we can arrange an appointment to suit you.